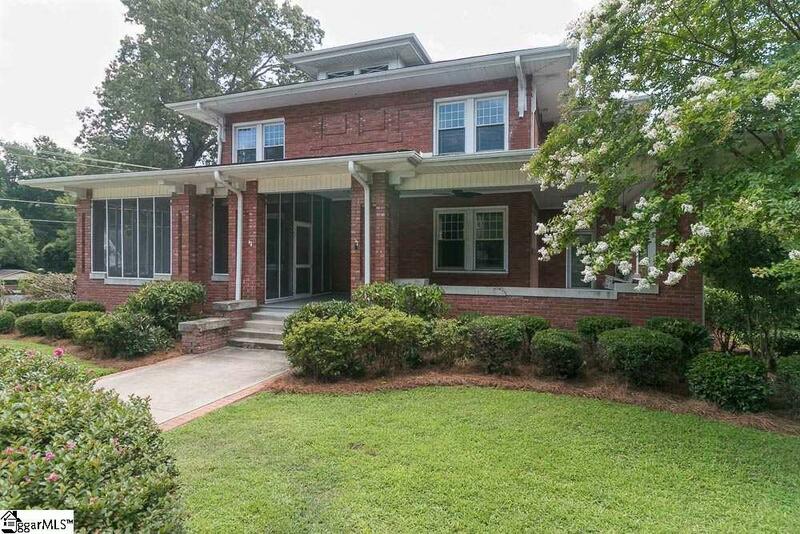 FALL IN LOVE WITH TRUE CRAFTSMAN QUALITY IN THIS ALL BRICK BEAUTY! 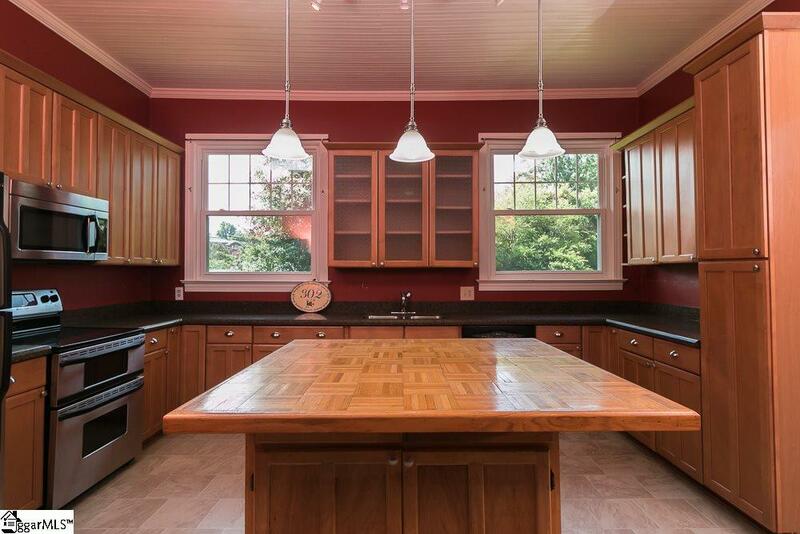 302 Calvert Avenue is the REAL TURN OF THE CENTURY CHARMER THAT YOU HAVE BEEN LOOKING FOR! Youll find 10 Ceilings, REAL POCKET DOORS, LEADED GLASS FRONT DOOR, GLEAMING HEART OF PINE FLOORS & 6 FIREPLACES! There are 4 HUGE Bedrooms & 2 "Bonus Areas Perfect for Your Office or Craft/Playroom. The Quaint Master Bedroom is located on the Main Floor with an Updated Bath featuring a TILED SHOWER! This Stately Home has GREAT FLOW BETWEEN THE FORMAL LIVING ROOM TO THE STUDY AND ON INTO THE DINING ROOM LEADING to an INTRICATE CURVED STAIRCASE. An UPDATED KITCHEN FEATURES STAINLESS APPLIANCES, SMOOTH TOP STOVE with DOUBLE OVENS, MILES OF COUNTERSPACE & an ISLAND BAR! 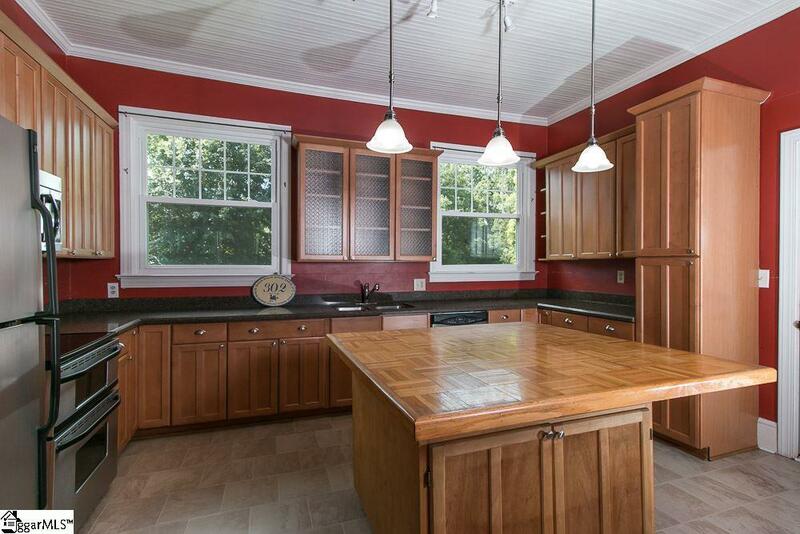 The Kitchen Opens to a MULTI LEVEL DECK OVERLOOKING MATURE VEGITATION and Acre Lot with Sprinkler System! And ROCK YOUR CARES AWAY ON THE BALLROOM SIZED WRAP AROUND FRONT PORCH WHILE the KIDS ARE CATCHING FIREFLIES! This Seller has replaced the Roof, Windows and the HVAC! 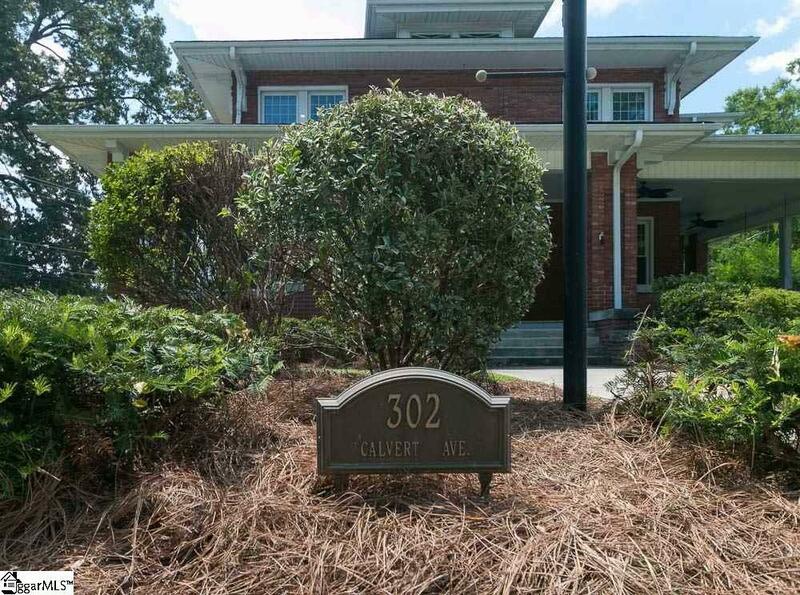 ALL THIS HOME NEEDS IS A NEW FAMILY TO SETTLE IN AND LOVE LIVING 1 BLOCK FROM PRESBYTERIAN COLLEGE & Walking Distance to One of the Best Kept Secrets in the Upstate! Downtown Clinton! This Bustling Small Town is Experiencing an Active Revitalization and Offers Music, Movies and Tons of Small Town Charm! Dont Miss Out on Your Chance to Own a Piece of History! See it today before its gone!